The Seahawks, who have no backup quarterback on the roster with the release of Trevone Boykin in the wake of domestic-abuse allegations, should give Colin Kaepernick another examination. It has been 10 months since Spike Lee tweeted out his “big love shoutout” to Pete Carroll on the mistaken belief the Seahawks had signed Kaepernick in late May. Turns out the Seahawks actually had decided to pass on Kaepernick, as has every NFL team regardless of quarterback need and irrespective of the inferior QBs that have been signed instead. It’s a trend that continues to this very day with the signing of Brandon Weeden by the Houston Texans on Tuesday. I’m here to toss out an idea that I strongly suspect will get no traction whatsoever. The Seahawks, who suddenly have no backup quarterback on the roster with the release Tuesday of Trevone Boykin in the wake of his domestic-abuse allegations, should give Kaepernick another examination. I recognize this is unlikely to happen, for a variety of reasons that don’t rise to the level of collusion, as Kaepernick accused the NFL owners of exhibiting in a grievance filed in October. The Seahawks remain the only team known to have brought in Kaepernick for a visit during his entire free agency, though the Baltimore Ravens were said to have considered the idea of signing him in August when Joe Flacco was sidelined because of a back injury. Instead, they inked 32-year-old Thad Lewis, who hadn’t thrown an NFL pass in four years. 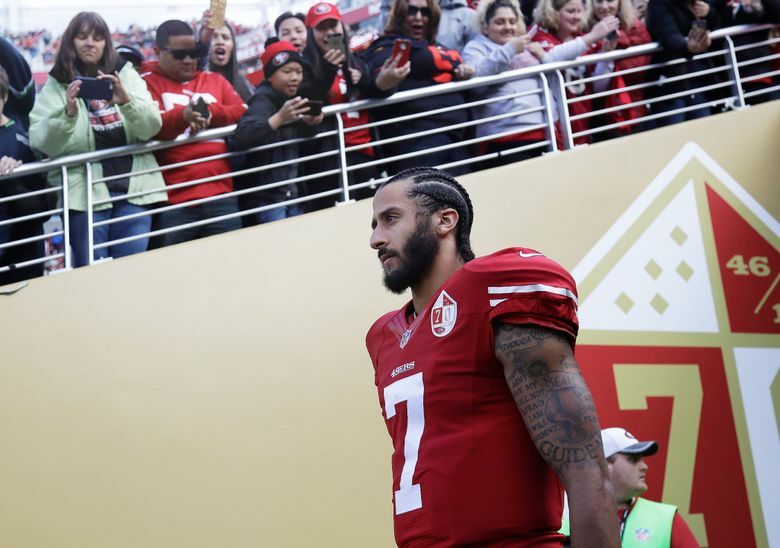 Whether Kaepernick is being blackballed for his political stance, as observers from Steve Kerr to LeBron James have declared, or merely passed over for football reasons, he remains on the market. And, I’d argue, still the best available choice to light a little bit of a fire under Seahawks starter Russell Wilson. The Seahawks’ mantra is still “Always compete,” right? Who is going to push Wilson more: Kaepernick — who led his team to a Super Bowl and was one Richard Sherman tipped pass from another — or Austin Davis, whom they opted for last year and remains an unsigned free agent? It appears Kaepernick’s stature might actually be more of a stumbling block than an allure. Carroll’s stated reason for not signing Kaepernick in May was that he was a starter, not a backup, and the Seahawks already had a starter. “I can’t imagine somebody won’t give him a chance to play,” Carroll said then. It’s not so hard to imagine any more, is it? And perhaps a good time for Seattle to revisit the notion that Kaepernick is holding out for a starting job or a substantial salary. Though Kaepernick has remained largely silent through all these months, his camp has sent out signals that he continues to work out and is in football shape. And the Seahawks have sent out their own rumblings they wouldn’t mind competition for Wilson, who is a free agent in two years. General manager John Schneider was at the University of Wyoming’s pro day and said on NFL Network he was there to see Josh Allen, the touted quarterback prospect. Many have argued that Kaepernick is just not that good any more, at age 30 with knee, shoulder and thumb surgery behind him. But on a woeful 49ers team in 2016, he still put up a 90.7 QB rating and a ratio of 16 touchdowns to four interceptions. Surely, he deserves a look over many of the 50-plus quarterbacks who have been signed since Kaepernick became available. There once was a thought that Kaepernick made sense as a Seahawks backup because he fit their scheme and had a similar style to Wilson’s. But it’s hard to know if that would hold true under new offensive coordinator Brian Schottenheimer. However, Seattle’s new offensive-line coach, Mike Solari, was in San Francisco during Kaepernick’s 49er glory years, so there is a familiarity with his strengths. 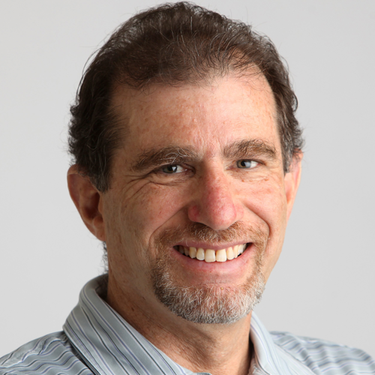 In May, reporter Jordan Schultz tweeted that Kaepernick’s meeting in Seattle went “very well” and he “wants to be a Seahawk.” One theory put forward at the time (by Pro Football Talk, among others) was that the Seahawks were worried how the players would react if Kaepernick played better than Wilson. That seems to be a far-fetched concern, however. Wilson is fully established as a front-line NFL quarterback who need not hear footsteps. But again, having a qualified backup is never a bad thing — particularly with the ever-present risk of injury in the NFL. I’d argue there is little question that Kaepernick would be a better three-game solution while Wilson recovered from an injury than Davis or another backup of his ilk. Of course, I haven’t dwelled on the elephant in the room — Kaepernick’s protests during the national anthem and strong political beliefs. While I come at it from the point of view that he shed necessary light on some societal injustices, I understand that others aren’t nearly so sanguine about his methods. His potential signing unquestionably would generate a backlash. There are others who would celebrate it. It might very well be that the Seahawks make the same decision numerous teams seem to have — that Kaepernick is not worth the hoopla and distraction that would come to any team that signs him. As Titans GM Floyd Reese said last year on his Nashville radio show in a flash of candor, “You don’t want this circus.” The Seahawks have just cleared out a couple of flamboyant personalities in Michael Bennett and Richard Sherman and could be done with potential sideshows for the time being. On the other hand, Carroll is a guy who often has gotten the most out of big personalities. And the Seahawks love to exploit market inefficiencies. Kaepernick at this point is a twofer. There has been some concern over his commitment to football, but his camp says it still burns bright.